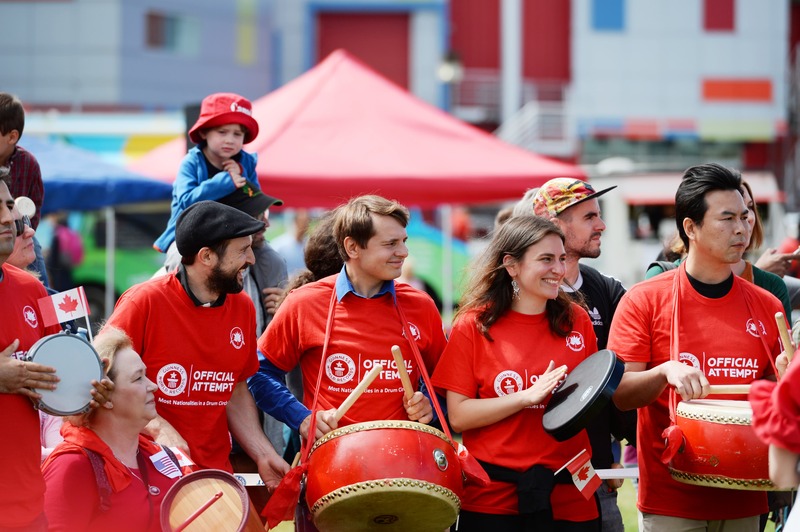 Riding on the success of the 2018 Canada Day Drumming Celebration, The Legacy 150 Celebrations Society is excited to announce the celebration will again take place on Monday, July 1st, 2019! 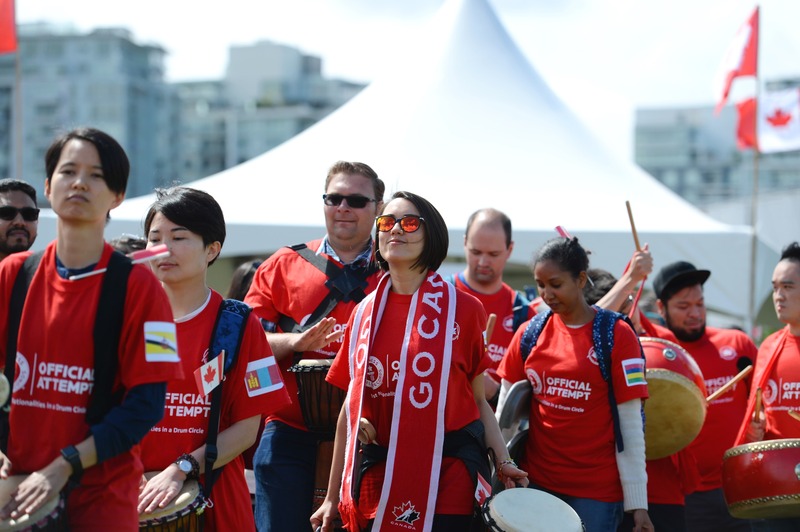 Canada Day 2017 not only marked the nation’s 150th birthday, but also a historic moment of the first ever simultaneous drumming across Canada! 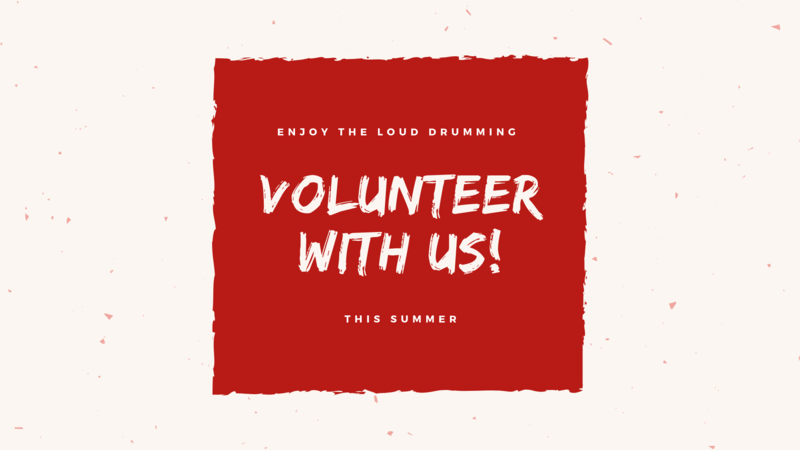 On July 1st, 2017, drummers across five time zones and the eight Canadian cities drummed simultaneously to celebrate Canada’s birthday, multiculturalism, and diversity. Everyone was welcome to drum for six minutes across Canada as the event was broadcast live on social media platforms. 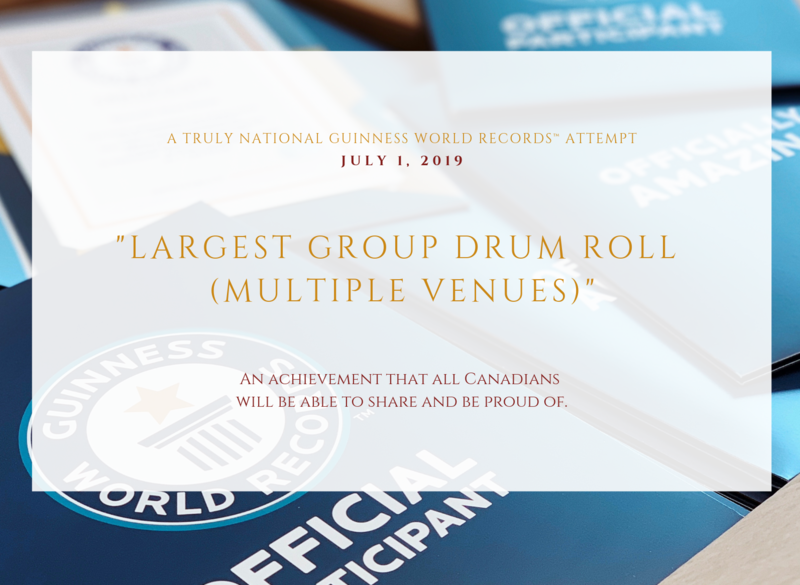 In 2018, we brought the Guinness World Records™ for “Most Nationalities in a Drum Circle” to Vancouver. 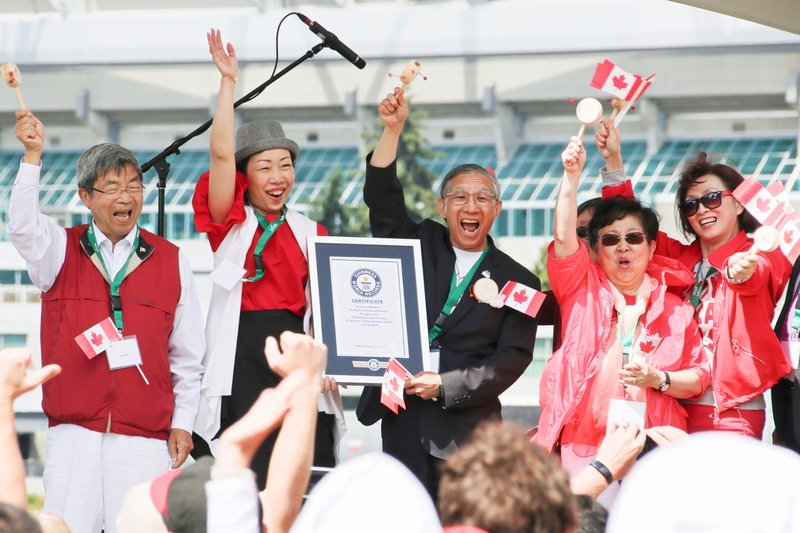 This historic event not only achieved a breaking record but also symbolized the unity of Canada and the celebrate Canada’s birthday. 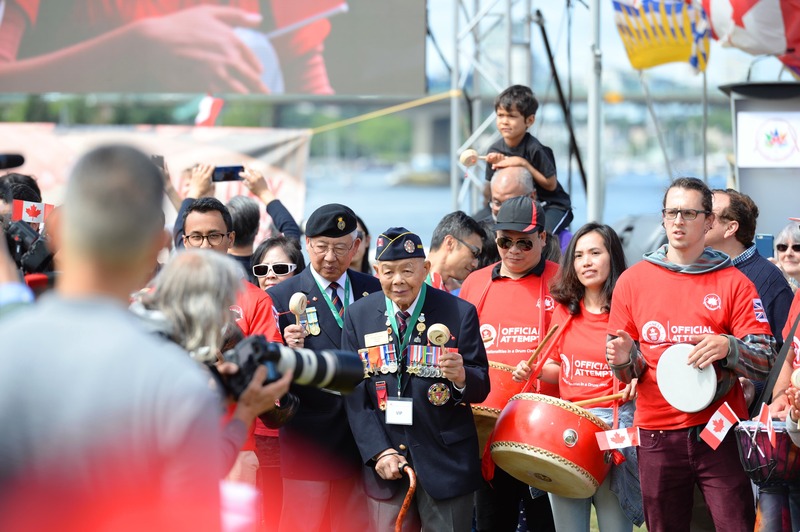 The celebration took place in 13 cities across Canada. The Legacy 150 Celebrations Society is excited to be hosting an even bigger celebration this year and we hope you will come support and enjoy all the energetic and loud drumming!